for $99,800. 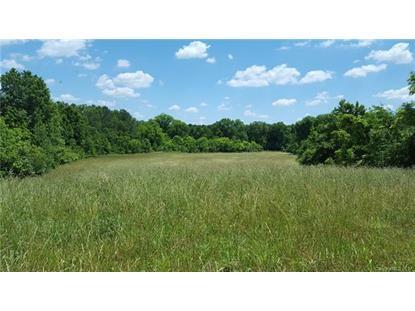 The lot size is 15.000 Acre(s). 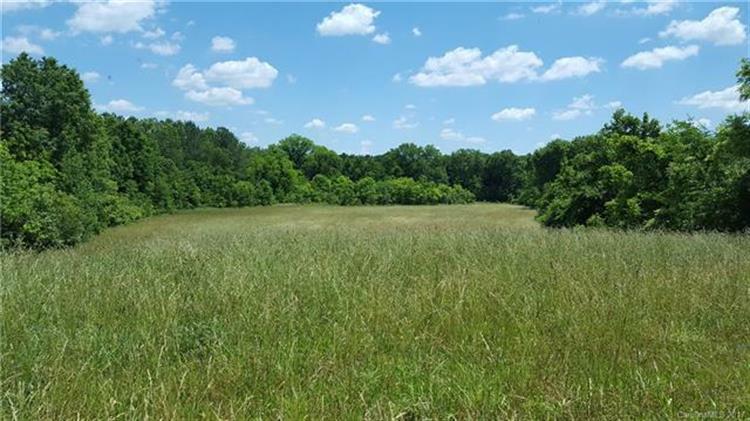 Beautiful land in rural Eastern Cabarrus County with both wooded and open areas, plus it borders Dutch Buffalo Creek. Build your dream home, enjoy horses, a small farm, or hunting. Preliminary perk test positive for 4 bedrooms. Listing includes 4 parcels: , , , & . Partially in the flood zone. Property will have deed restrictions.